So its been mostly my daughter who approves a dish for this theme. She has been doing it since I started this event. 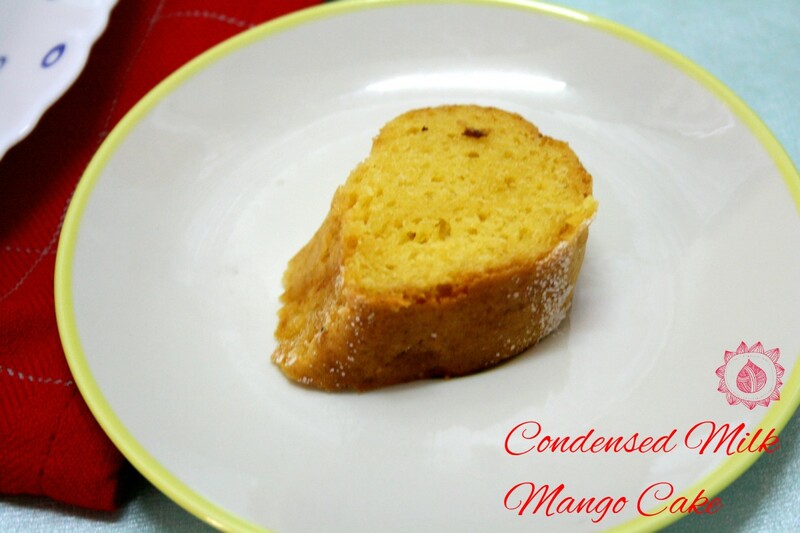 The next three dishes are something she enjoyed and especially today’s mango cake was her favorite. Coming back to the cake, I can’t stop talking enough about it as it was just the right sweetness, crumbly and soft and very filling. The mango taste is not very overpowering. I could have increased a bit, however I felt it was ok to have a neutral tasting cake. And yes before I forgot this cake was loved by the boys as well. I sent it for their snacks as well. Well the cakes can be appreciated by any kid ! Mango flavor sounds good , serve it with chocolate sauce , the boys too will love it. This would bring out the kid in us adults too! Necessity drives all experiments. I am sure that new section will be very helpful. Mango and cake is an awesome combination. This looks delicious. Me and my kids are great mango lovers.. Love to have this now. Beautiful bright yellow color and cake looks so soft. I am sure kid's must enjoy this cake…. 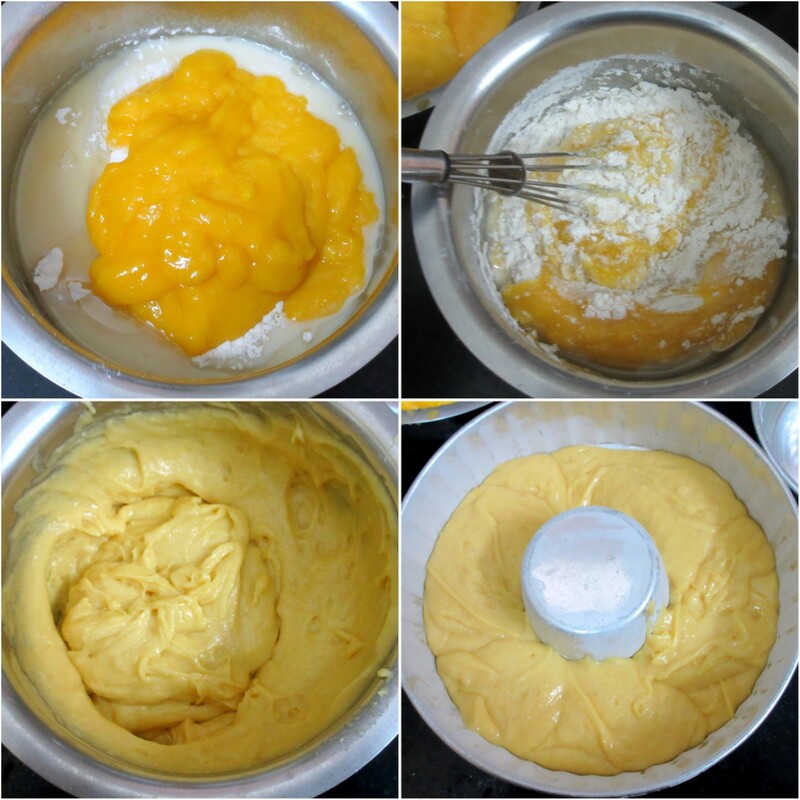 looks so moist and awesome…lucky daughter..
That must be one yummy and flavorful cake with all the goodness of mango. Wow Konda is now in 10th grade — time sure flies. This mango cake looks so soft and fluffy — perfect to snack on. 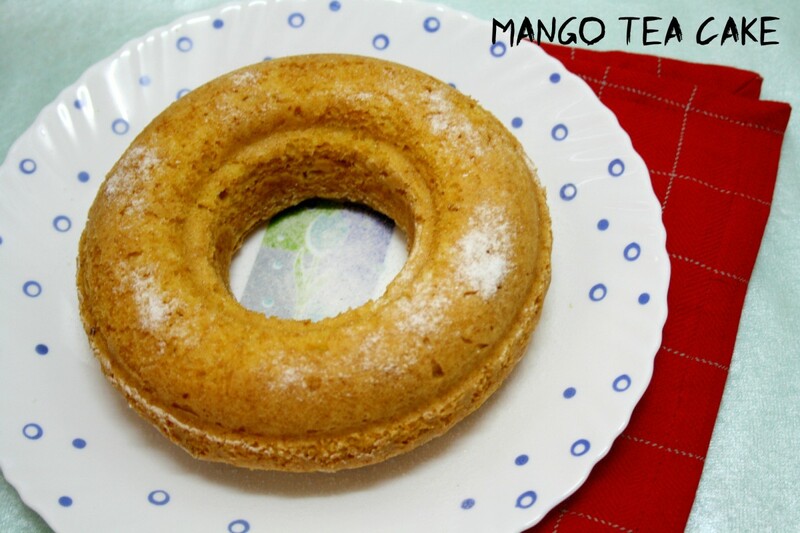 Mango tea cake looks yummy, made this kind of cake yesterday for a friend but with out eggs and condensed milk. Will have to try ur version. The cake has come out great Valli! 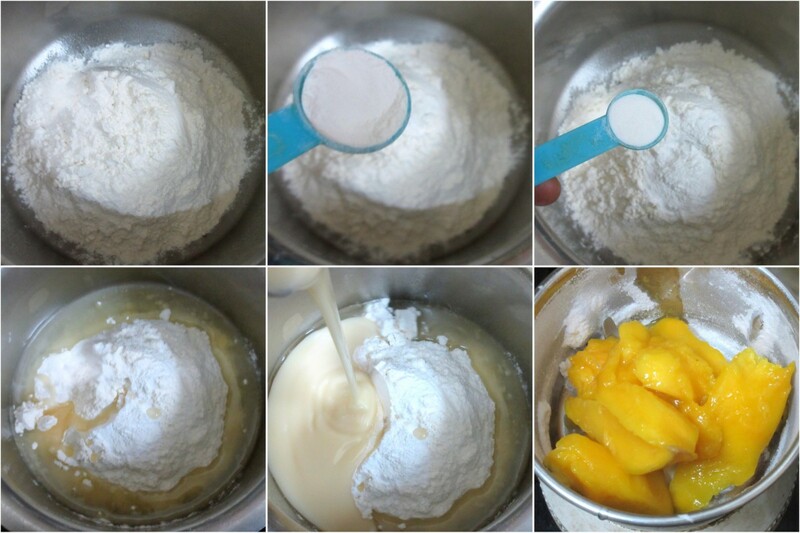 What a lovely cake that is also perfect for the mango season. Kids would love this. Wow! Looks so tempting. I wish I could enjoy some good mangoes this season. Somehow not satisfied with the quality of mangoes this season. I like this cake, bookmarking it. 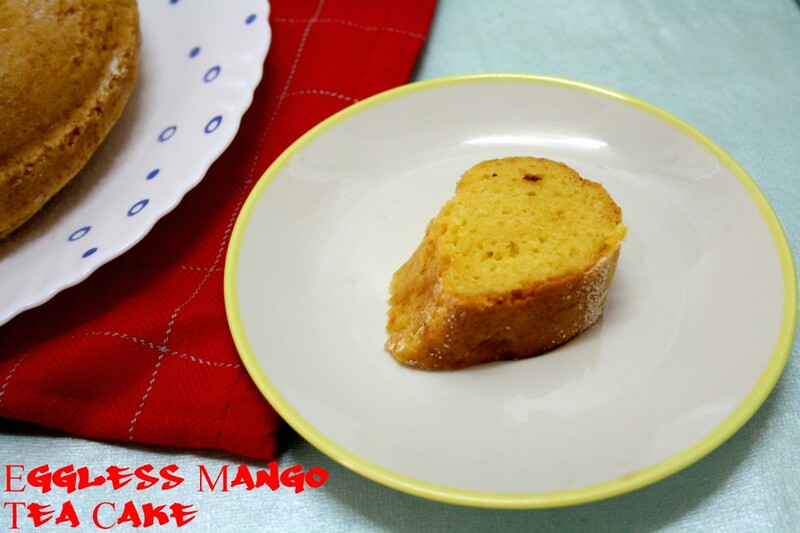 Mango tea cake looks so soft and delicious.